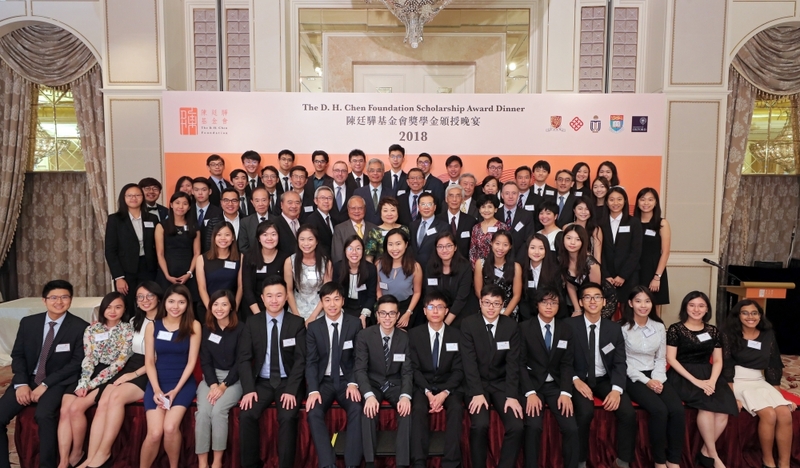 To celebrate the outstanding achievements of the new cohort of The D. H. Chen Foundation Scholars, the annual Scholarship Award Dinner was held on September 14, 2018 at the Aberdeen Marina Club. The event was attended by around 130 guests including the Council Chairmen, VC/Presidents and senior representatives of the Scholarship’s partner universities, Mentors, Trustees, Scholars and their families, and the Foundation’s NGO partners. Mr. Alan Chow, Executive Director of the Foundation, welcomed attending guests with his Opening Remarks. He reflected on the first two years of the Scholarship Program and proudly shared the good work driven by our Scholars through meaningful collaborations with our NGO partners or their own initiatives. 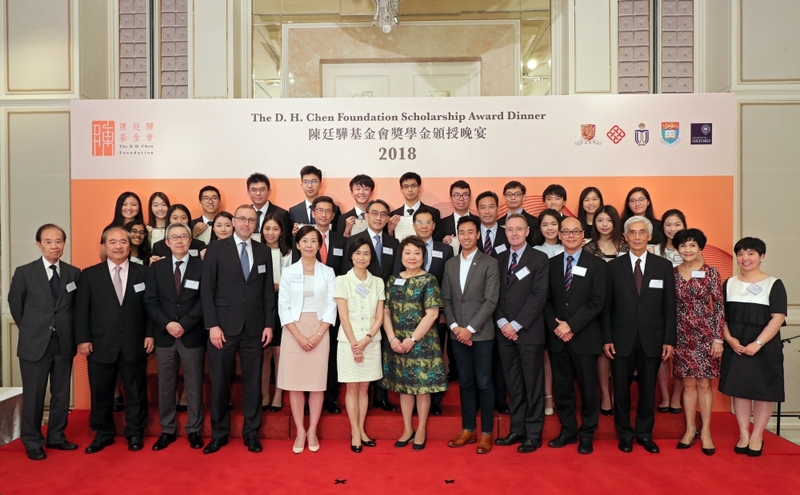 He welcomed the incoming cohort and urged them to make good use of the lifelong honor bestowed on them as The D. H. Chen Foundation Scholar to steer positive change in the community. After the Remarks, Ms. Vivien Chen Wai Wai, Chairman of the Foundation presented the well-earned recognitions to the 19 incoming Scholars of the 2018 Cohort. In her Thank You Speech, Ms. Karen Cheung, Trustee of the Foundation, expressed her gratitude to the Board of Trustees and the Scholarship’s partner universities for their guidance and support. She shared that in the Scholarship interview, candidates were asked to pick a villain and live as him/her for a day. The question meant to inspire candidates to reflect on their own values and belief. 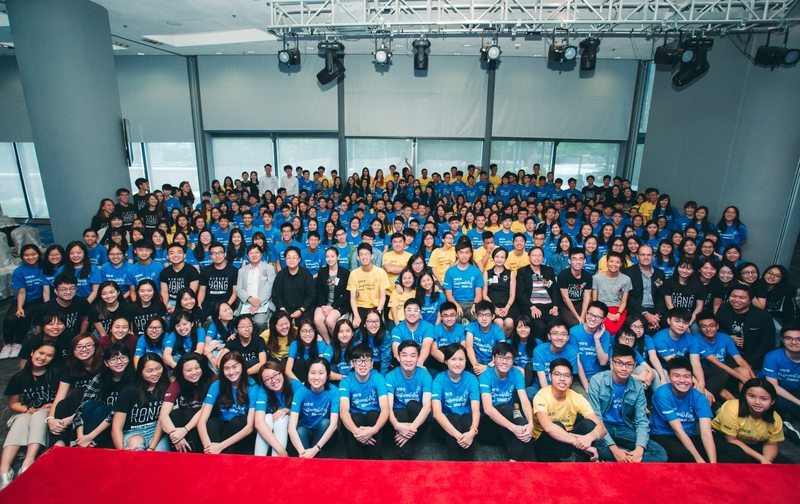 Mr. Gary Liu, CEO of The South China Morning Post gave his keynote speech entitled “A Story of Opportunities”. 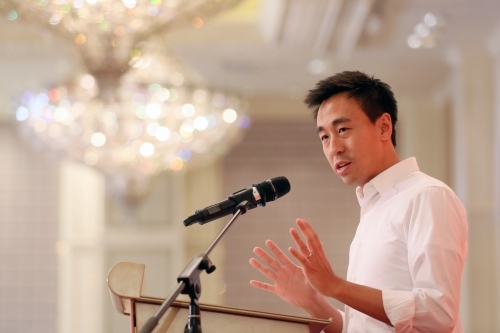 Mr. Liu told stories of grasping opportunities and missing out some others, and quoted Henry Dodd as his favorite saying on opportunities, “the reason most people do not recognize an opportunity when they meet it is because it usually goes around wearing overalls and looking like hard work”. 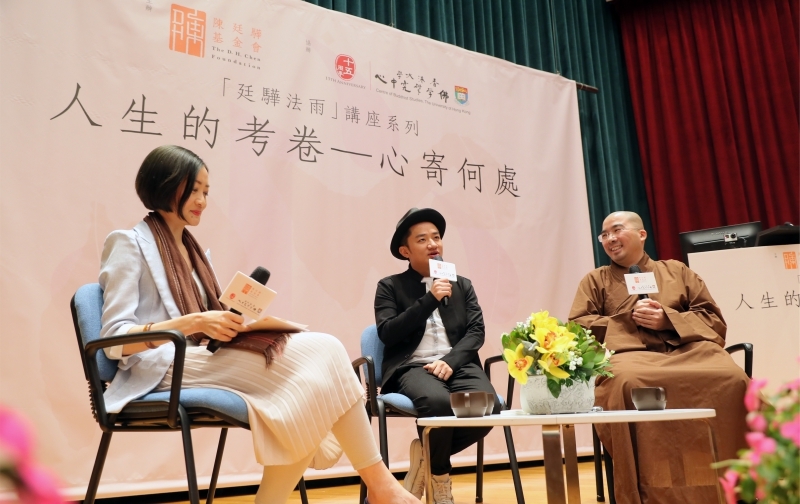 He also shared three lessons he learnt from his own father Mr. Jack Liu and reminded the audience that everyone’s achievements were always established upon the work of someone who came before us and for that, we should be grateful. The third cohort of Scholars expressed that they were all looking forward to starting their journey as The D. H. Chen Foundation Scholars bonding with their Mentors and widening their vision through the Foundation’s exclusive service and enrichment opportunities. 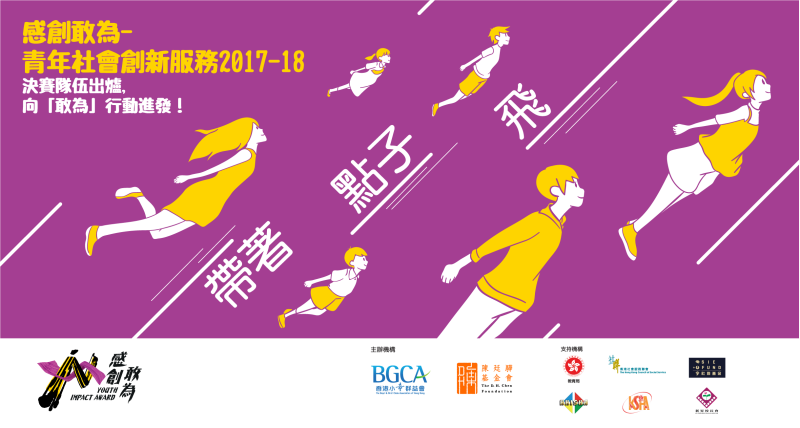 Awarding a maximum of 22 Scholarships every year, the Scholarship Program invests in Hong Kong’s brightest young people who will combine their professional knowledge and humanitarian ethos to drive impact for a better tomorrow. For more information about the Scholarship, please visit www.dchfsholarship.com.